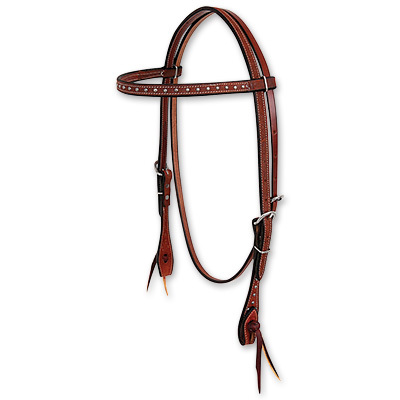 Equibrand is an amazing and HUGE company, including Classic Equine, Martin Saddlery, Cashel, and Classic Ropes. We are so blessed to have been included in their sponsored riders. 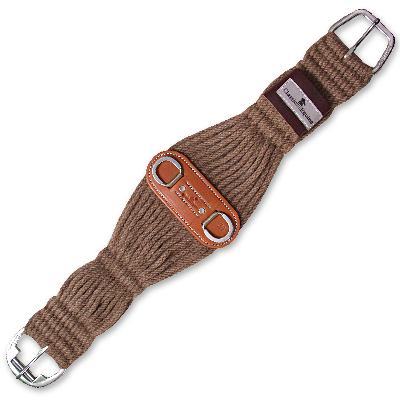 Each of these brands represents exceptional quality and the gold standard of our industry. 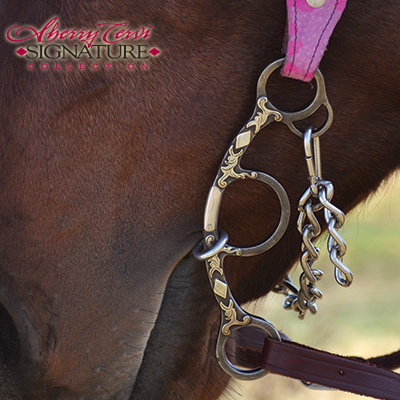 We love SO MANY products from Classic Equine! 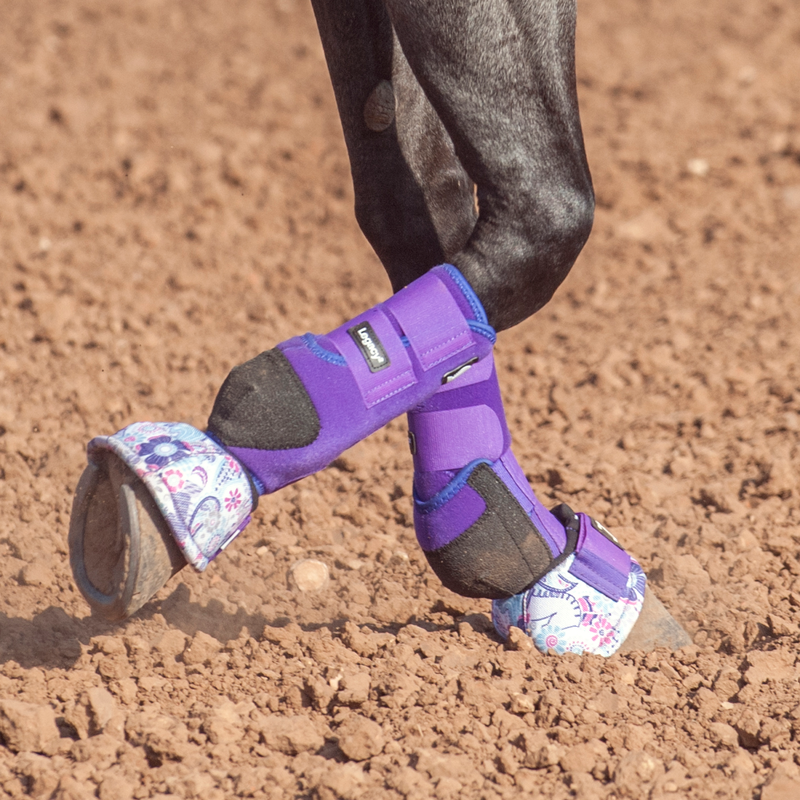 A few of our favorites are the Crossfit splint boots and bell boots on their front legs and polo wraps on the hind legs. 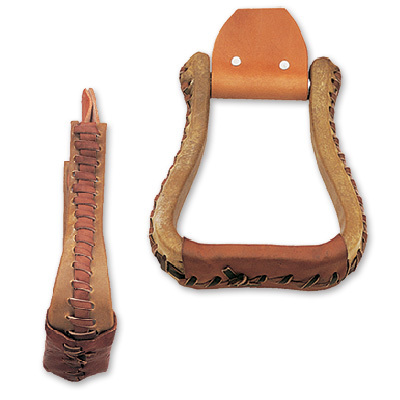 We use several of their bits including the Carol Goosetree CG bit, Loomis Gag, and Cervi short shank gag. 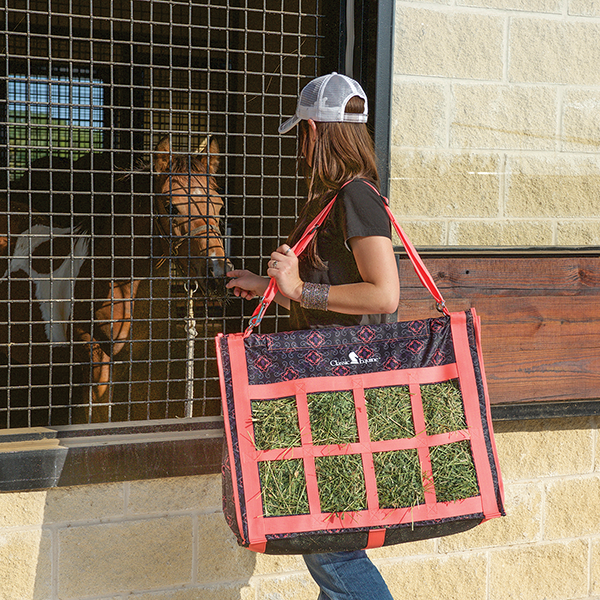 Their accessories such as hay bags and newly released fan bag make our lives much easier plus they are attractive and hold up to regular use. 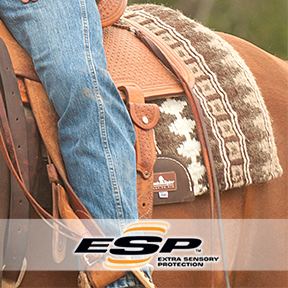 We prefer the alpaca/mohair girths and our saddle pads of choice are the ESP or Sensorflex. 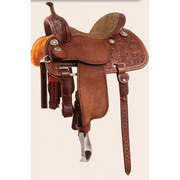 The Cervi Crown C is a well balanced, well made, very comfortable saddle for our horses and our selves. 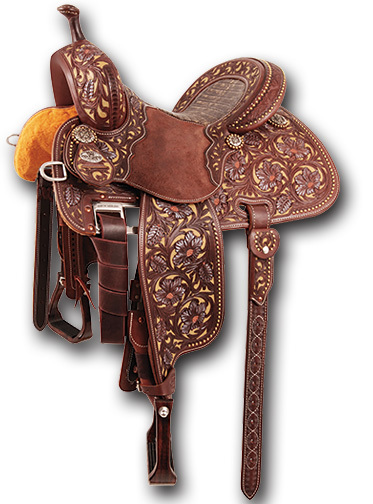 Martin Saddlery makes more than just saddles. 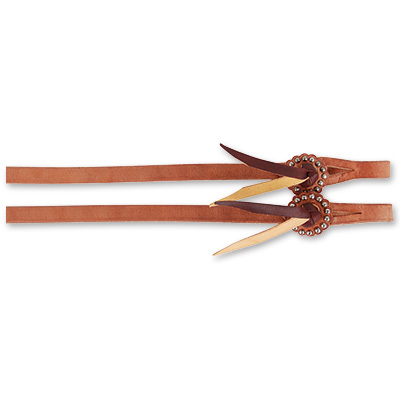 We love their headstalls and reins as well as the wide stirrups for winter riding in over sized boots! To order products from any of the Equibrand companies, please contact Nicky Kurty at 607-427-6875 or fill out the Order Products form here.